Eat, Drink & Be Nerdy Outside Comic-Con This Weekend! Comic-Con is in full-force this weekend in San Diego, but you don’t need a ticket to engage in good old fashioned nerd revelry. 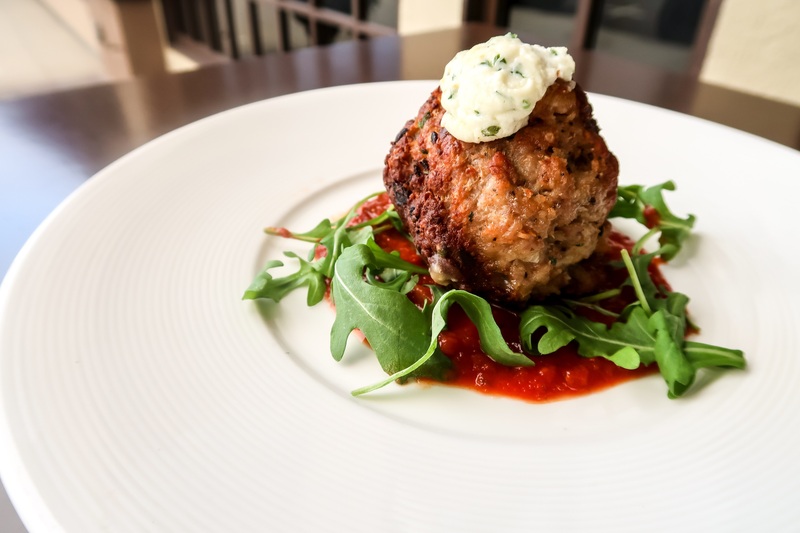 Several of the downtown restaurants and bars are joining in the fun with some food and drink specials you’ll want to check out. Mamma mia, it’s-a Mario time at Primavera Ristorante. The Coronado favorite will offer two specialty dishes and a cocktail inspired by the beloved Super Mario series: Super Mario Brothers Meatballs, house-made pork and beef meatballs topped with creamy ricotta and served with house-made marinara and basil crisps, available for $12; Mario Marsala, lightly breaded chicken breast sautéed in Sicilian Marsala wine with cremini mushrooms, priced at $28; and Princess Peach Bellini, made with prosecco and fresh peach slices, available for $12. 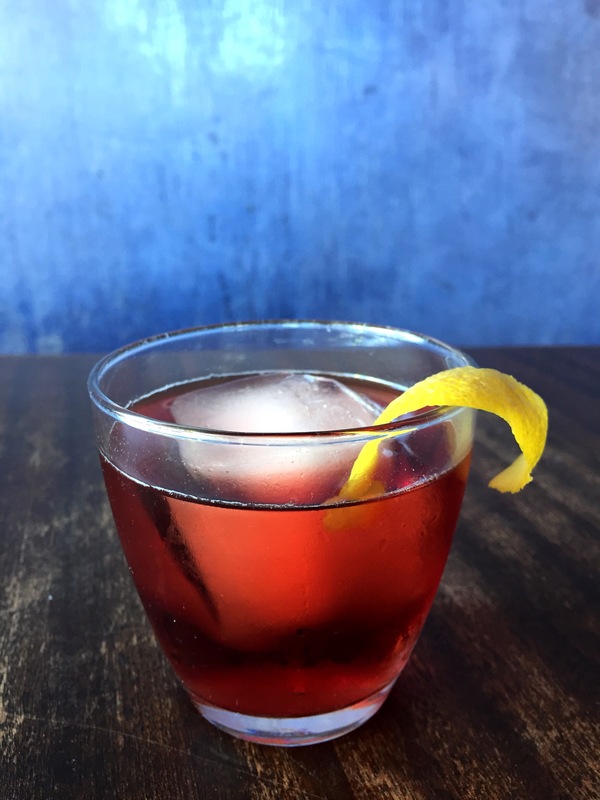 Bleu Bohème will celebrate with a cocktail inspired by the superheroine, Spider-Woman: Femme d’Araignée is made with rye whiskey, Ramos Pinto fine ruby port, lemon juice and simple syrup, topped with soda water, priced at $14. Shang Tsung’s Your Soul is Mine!, made with Iwai Japanese whisky and Jägermeister Manifest. NO, I Am Your Father!, a combination of Henebery Rye, Ancho Reyes liqueur, lemon and peach. Iron Man Blast, a combination of Milagro reposado tequila, Mexican Coca-Cola reduction, R&D cherry apple bitters and sarsaparilla bitters. What’s more powerful than the Power Stone? Hand-crafted rum cocktails at Havana 1920! 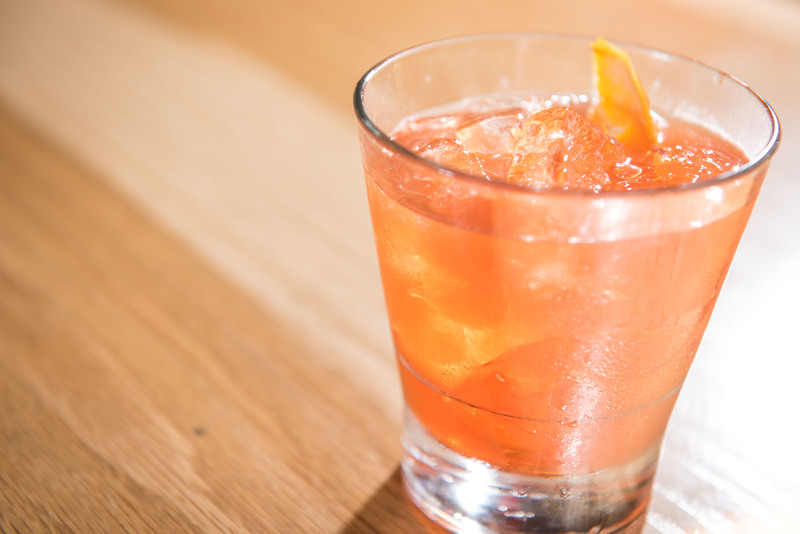 The Star Lord, made with Brugal Añejo rum, Curaçao, Mancino Secco vermouth and house-made grenadine. Spider-Man Mule, a combination of fresh lime, rosemary, ginger beer and bitters, with a choice of Nolet’s gin or Ketel One vodka. BANKERS HILL BAR + Restaurant will offer a futuristic cocktail inspired by the animated sci-fi series Rick and Morty. Get Schwifty is a combination of rye whiskey, green chartreuse, lemon, mint, cane syrup, ginger syrup, Peychaud’s Bitters and Angostura bitters. 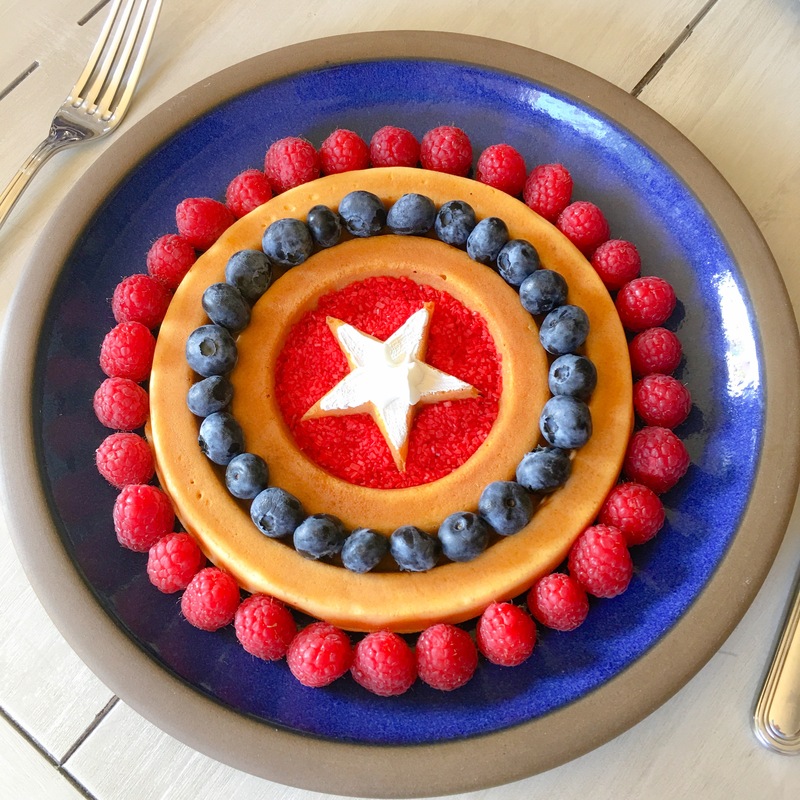 Captain America’s shield will offer protection from hunger cravings during Comic-Con International in the form of a waffle. These golden brown malted waffles will be shaped as the hero’s famous shield topped with fresh raspberries, blueberries and a star of whipped cream.